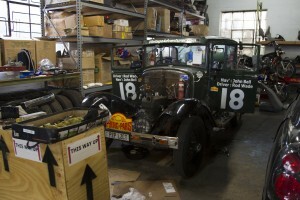 When you’re over 80 years old, a long old journey takes it out of you so its no surprise that after the epic challenge of the Peking to Paris Rally, the first place Rod took his car, the Tudor Rose, was to the garage. 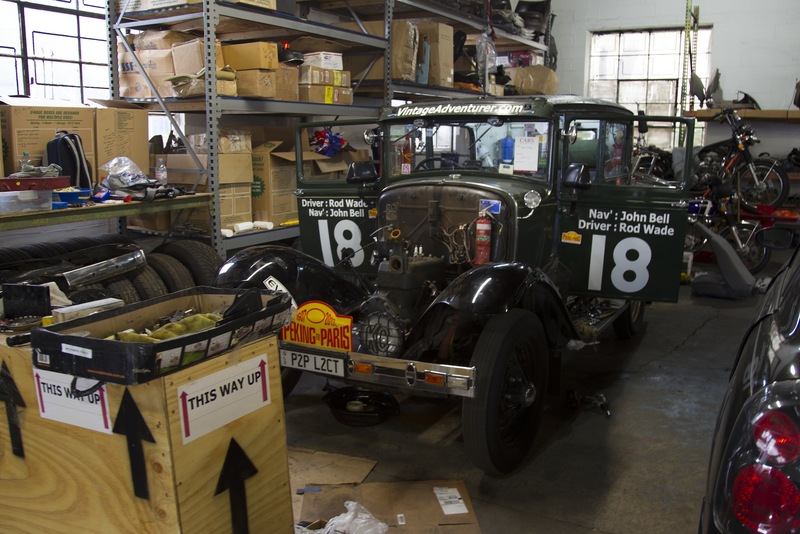 Rod had arranged to take the car to Joman Auto Service in Linden, New Jersey, where Ricardo had set up and area for Rod and his co-driver/mechanic to use as they got to work on getting the old girl ready for the next challenge… the Ocean 2 Ocean USA. But this wasn’t just a clean of the plugs and an oil change… A new engine for starters. Plus a whole host of jobs to make sure Team Vintage Adventurer is ready to rock on October 14th. Here are a few pictures of some of the work being done. Rod will do a technical run down before the off but the good news is the new engine is in and Tudor Rose is back on the road!